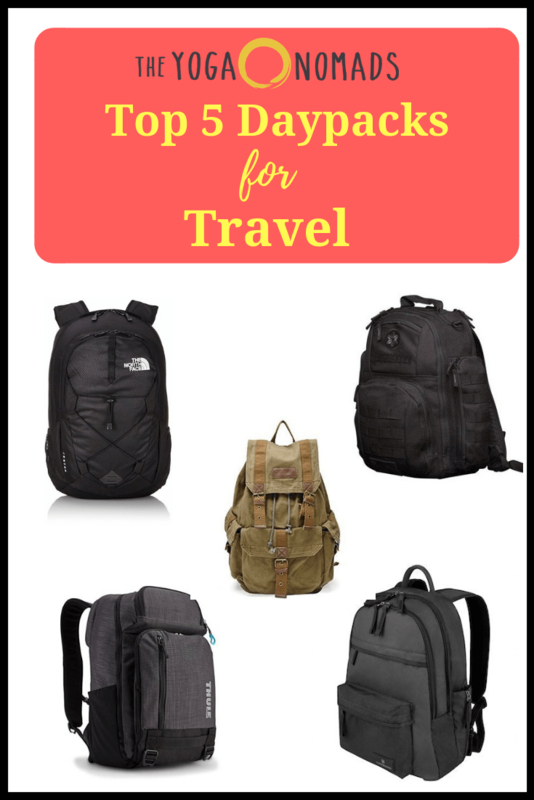 Looking for the best daypack for traveling? We did the heavy lifting for you and put together our top 5 daypack reviews. 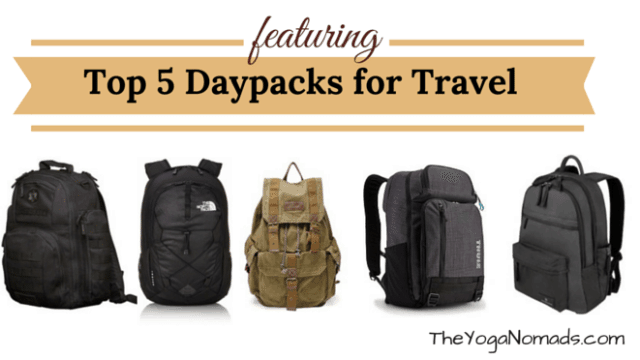 This guide was designed to make choosing the best daypack for traveling a breeze! Note: These are for traveling/digital nomadism. Stay tuned for a trekking daypack review. 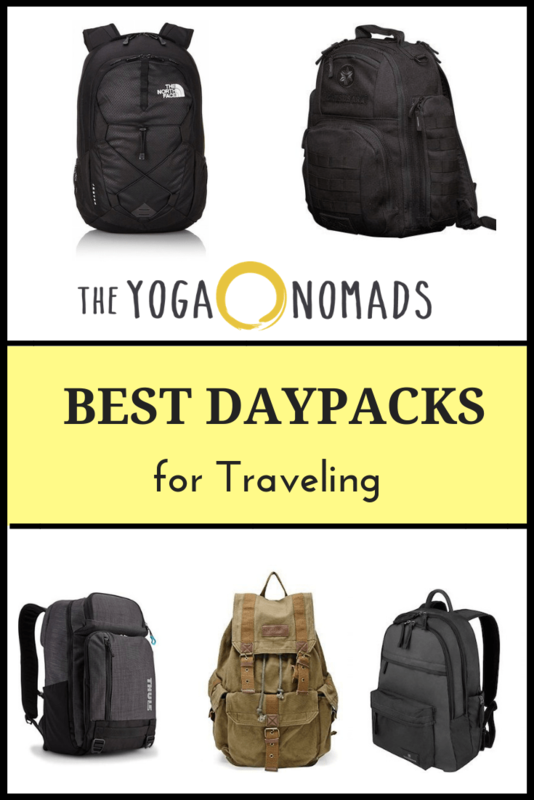 Daypack Reviews: best daypacks for traveling! 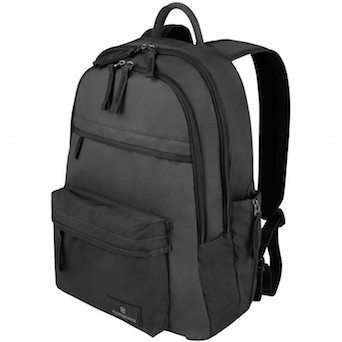 Looks like a typical backpack with upgraded components and a more intelligent design. At 20L it’s on the small-medium end of our top choices which range from 19-33L. Priced fairly and comes with 4 different color options. This Victorinox is one of the top rated daypack backpacks on Amazon. Comes with a slight waterproof coating which could save the day if you run into some light rain! Potential downside: Potentially too small depending on how you use it. It’s perfect size for me, however. I first heard of Datsusra from Tim Ferriss. Tim said “it was one of things he carries around every day.” Datsusara was created by Chris Odell who had a passion for MMA + hemp products. 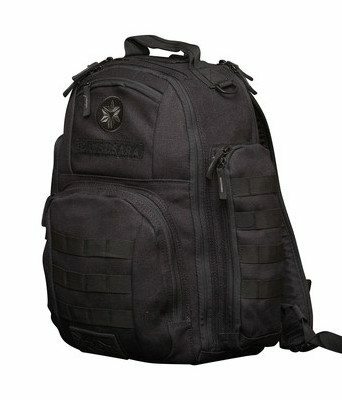 Although Datsusara focuses on the MMA market, their Battle Pack Mini (BPM) is a killer travel daypack. The hemp construction makes it very strong and antimicrobial (no smell). I use this pack daily whether I’m carrying my laptop to a coffee shop, heading to the gym or a yoga class, or as my personal item when flying. Very high quality product, awesome little pockets here and there. Looks great. Can easily be taken from the gym to the urban environment. Potential downside: It’s not cheap. However it’s definitely worth the price. 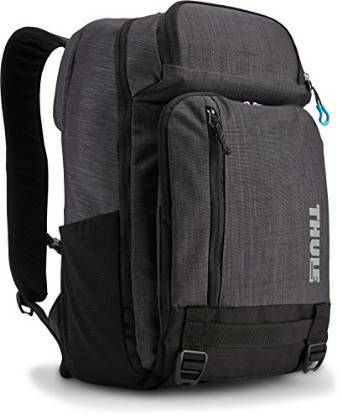 One of the many high quality daypacks made by Thule. Although it’s the most expensive backpack we reviewed, it’s definitely worth the price. Bonus points for having a yoga mat attachment built in. The grey color looks good and will match with anything. Impressive 4.9/5 rating on Amazon. 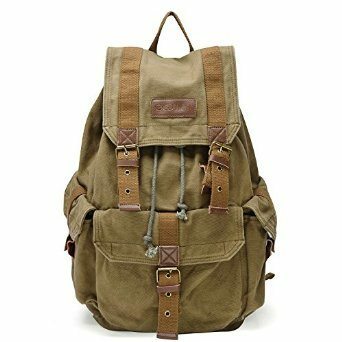 Most people really love this daypack! Potential downside: Less internal organizational features compared to the other bags we reviewed. 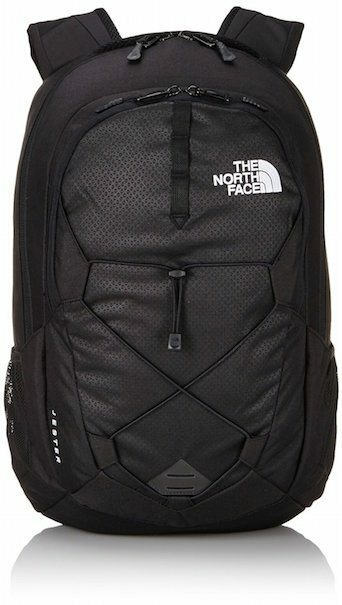 The biggest (33L) and cheapest bag on the list. Not as versatile as the others but it get’s the job done and looks great doing it. The perfect bag for short commutes, college students, and coffee shop hopping in urban environments. Made out of canvas and comes in multiple colors – mostly earth tones. Potential downside: It’s on the heavy side, buckles are cumbersome, and would not be good for hiking. Looking for the best packable daypacks? We used to travel with packable daypacks which are great for saving space and traveling light. They are also very cheap, usually under $25. This one is a great option. Today we prefer a larger and more full featured daypack like the ones mentioned above. We made this change because our travel style has evolved from spending a couple days in a location to 1-3 months per location. This means less travel days and more commuting around town to the yoga studio or our favorite cafe to work. Looking for more gear? Check out the best carry-on backpacks and traveling yoga mats. Or feel free to browse the stuff we love.